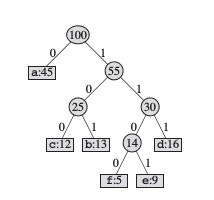 In computer science, a binary tree is a tree data structure in which each node has at most two children, which are referred to as the left child and the right child. 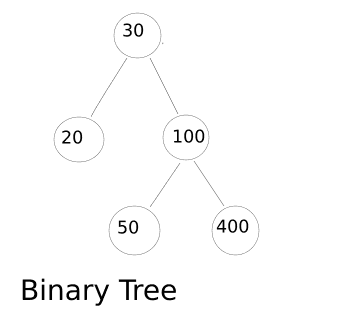 Here is the program for Binary Tree implementation in C++. You can download this code from here and you can run it here.